If you have an interesting project no matter how big or small, we'd love to hear from you. TICG are delighted to have launched an exciting project for Reuters and The University of Oxford. The way users view websites has changed. 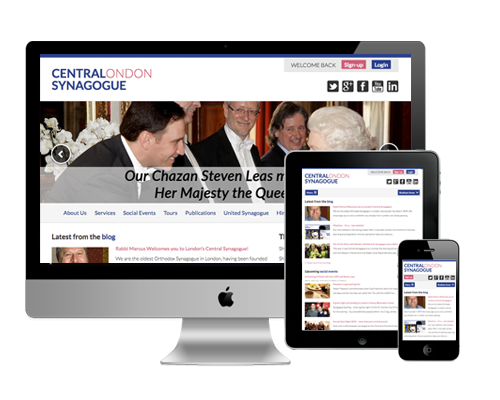 Does your website provide a consistent browsing experience on all web and mobile devices? Mobile friendly sites will rank higher - Google. Re-size the browser window to see the website adjust to the different dimension. 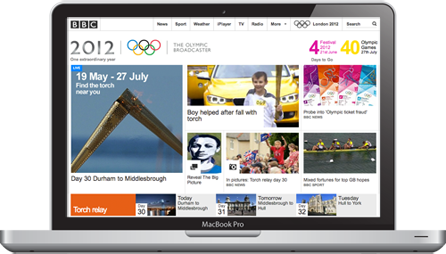 Everyone at TICG played a role in creating some of the biggest web projects in the world – we even worked on the London 2012 Olympics. It is now official Google are saying you need to have a mobile site by April 21st, they are going to be ranking your site lower if you don’t. Are you making the most of free social networking tools? 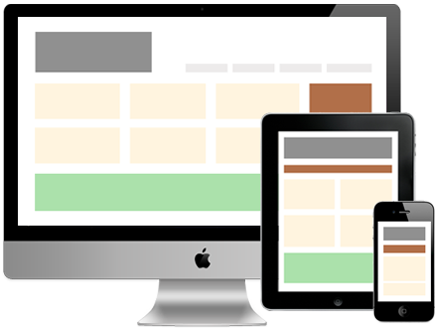 Are you losing customers because your site isn’t mobile ready? More than half of Facebook outbound traffic is mobile. Are organic searches achieving the maximum business potential you want? Being on the first page of Google has been ‘make or break’ for thousands of businesses. TICG will get you to the top. There are many tools that will help you get the most out of SEO. Here is a list of all Google’s own web applications and tools that offer free keywords research and analysis. Receive our monthly email as well as our promise that we will never share your email address with any 3rd party. Copyright © TICG Ltd, 2015. All Rights Reserved. TICG Ltd is not associated with the BBC. We are just all ex-BBC’ers which is something to shout about – don’t you think?